Codrive is a quite new company with 2 different systems in their line. 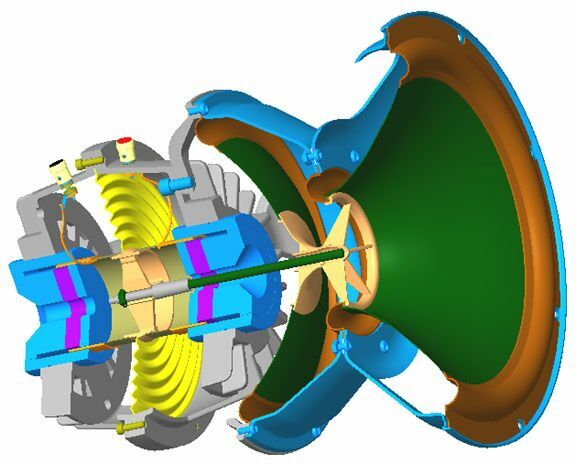 The CoDrive unit is a bit difficult to describe. 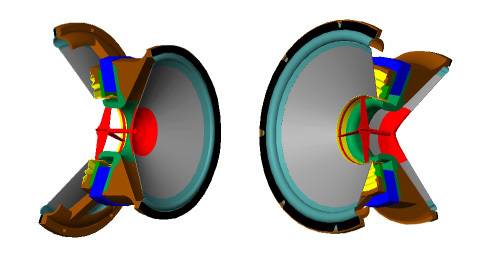 Imagine 2 normal woofers - one 15" and another 12" mounted back to back in a closed barrel. 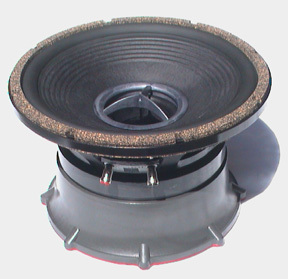 In the middle through the common magnetsystem you find a throughgoing centertube which after mounting of the speaker doubles as reflextube as well as cooling duct. The CoDrive unit is mounted with the bigger 15" part facing forward and give a kind of compound loading to the outer part, making it possible to reduce boxsize considerably and still retain a reasonable LF output.. Both systems from CoDrive are available for DIY, but they also manufacture several finished systems - mostly for professional PA. This is a really large Subwoofer - 62 cm or 24,5". 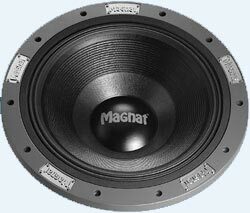 Originally made for CarFi but also used in Magnat's high end system Vintage 990. 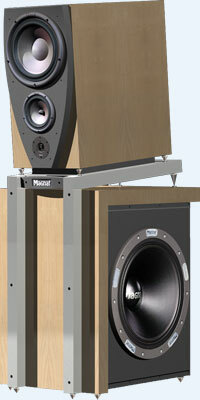 Hartley reached its height in the 60's during the heyday of JBL, Altec, E-V, and other legendary brands. Today, Hartley is continued as a labor of love by Richard Schmetterer in Wilmington, NC. The classic Hartley drivers are still manufactured by hand and still adhere to the same design principles as the original Hartley line.